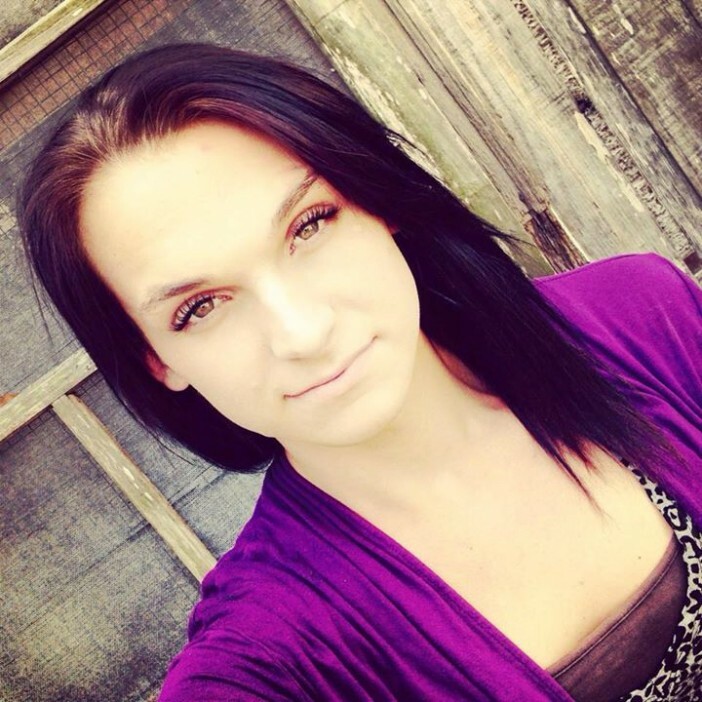 Mercedes Williamson, 17, is the ninth trans woman murdered since the beginning of the year. Her name joins the list of eight other woman murdered since January. In contrast there were 12 transgender women murdered in all of 2014 which does not include victims who were misgendered, not regarded as trans woman, or whose deaths went unreported or investigated. This year is halfway through and we’re close to meeting or exceeding the death toll from last year. Mercedes was murdered 30 May and her body unearthed in early June. 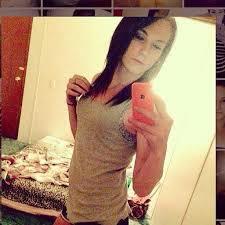 She was stabbed to death by Josh Brandon Vallum, 28. According to reports, Vallum made the admission on the first of June to his father, Bobby Vallum, that he had murdered someone and told his father where the body could be found. Bobby Vallum reported the confession to police who began to canvas the area at 8 a.m. on 2nd June and within an hour a partially decomposed body was located under some debris on Vallum’s father’s property in the small community of Rocky Creek. The Sun Herald reports that Josh Vallum is a longtime member of the Latin Kings street gang and the he knew Mercedes was transgender before murdering her. A DNA sample provided by Mercedes Williamson’s family confirmed that the body was that of the teenager. Williamson was, of course, misgendered by local Alabama papers until the Mississippi based Sun Herald sent reporters to the area to learn more about Mercedes. She was an aspiring cosmetologist who loved spending time outdoors and was estranged from her birth family. She had moved to the town of Theodore from Alabama’s Coast Shores and was living in a trailer with a friend – 41-year old Jeanie Miller, since September of last year. Miller did not know Mercedes had been murdered until she called a friend that she thought had picked her up and was, at that time, informed of her death. Williamson is the ninth known trans woman murdered in the U.S. in 2015, in what trans advocates have labeled an “epidemic” of transphobic violence that has taken the lives of London Kiki Chanel, 21, in Philadelphia; Kristina Gomez Reinwald, 46, in Miami; Penny Proud, 21, in New Orleans; Taja DeJesus, 36, in San Francisco; Yazmin Vash Payne, 33, in Los Angeles; Ty Underwood, 24, in North Tyler, Texas, and Lamia Beard, 30, in Norfolk, Va.
Hate-crime charges have not been filed in the murder and the motive remains unreported by local police. It is unknown if it was connected with Vallum’s gang activity. Vallum is being held at George County Jail on a $1 million dollar bond. Bri Golec, 22, of Akron, Ohio, and Lamar “Papi” Edwards, 20, of Louisville, Ky., have been identified as victims, though reports differ as to how they presented themselves. sad so sad to see this young soul destroyed for just being herself, what is so wrong with that!! Rest in peace. She was already beautiful, and didn’t get a chance to become even more the marvelous individual she would have become. A precious young life extinguished by stupidity, ignorance, and destitute character.